Sports teams, company days out whatever the situation it’s all about having a laugh and spending a great day out with your team. Below are a couple of our ideas but if you have any of your own get in contact here and we can see what we can organise. Let the Waka boat races begin. Here you are taken through a skills session by experienced Waka guides on these amazing carved canoes. The emphasis here is on teamwork, in order to propel your boat around the course in the best possible time. We will have teams using two boats in heat and final race conditions. 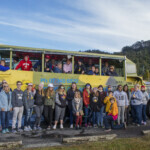 For something a bit different Rotorua Duck Tours offers a hilarious activity for team building and a lot of raucous laughter! 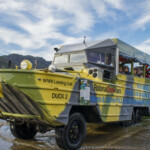 This activity requires two teams, each in a duck, pitted against one another to complete a list of fun challenges. We have road blocks, detours, questions to be answered, photos to be taken and items to collect. 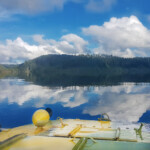 We may even splash down into one of the many lakes in the Rotorua region. Do you think you have what it takes to rule the office? 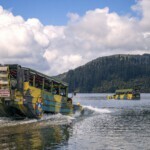 In teams of 4-5 with up to 7 teams, you take part in different challenges out at Lake Okareka with our duck drivers acting as “Boot camp masters”. 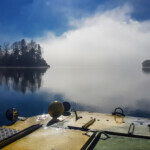 You’ll also visit two other lakes, but you’ll have to pay attention to the information if you want to go back into the office on Monday with the crown, and more importantly the bragging rights! A great day for everyone in the office, young and old. 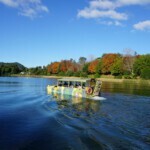 For more information and a personalised quote please contact Rotorua Duck Tours – click here to get things underway. 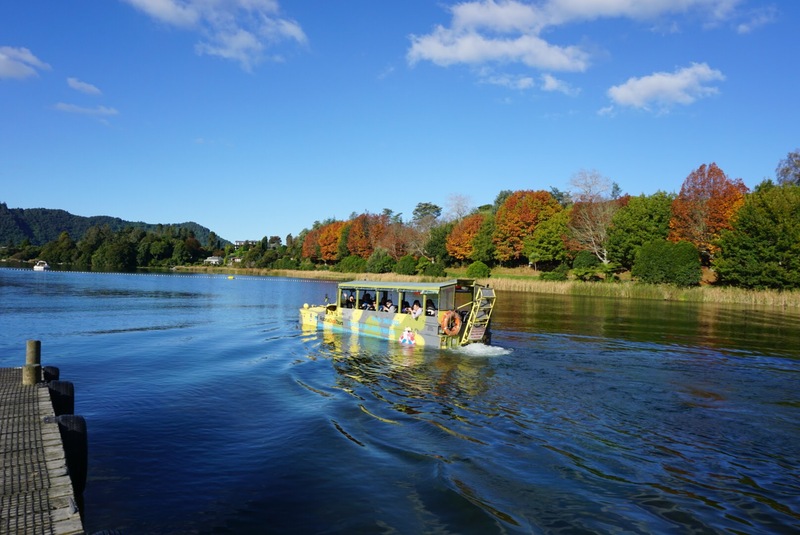 EXPLORE ROTORUA’S CITY & LAKES ON A DUCK TOUR TODAY!